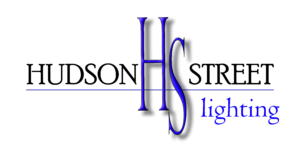 Shinning light on commonly asked questions about LED landscape lighting, low voltage lighting, and our services. 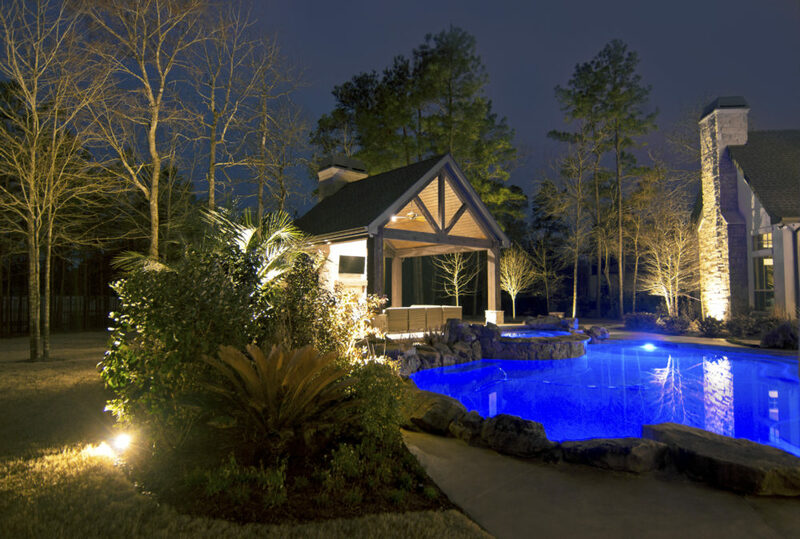 What is the cost of a typical landscape lighting system? We are experts in utilizing our packages to properly light your house for the best possible impact. Typically we are able to stay within our package presentation which range from $1,300 to $4,000. Take a look at our landscape lighting starter price packages to learn more. 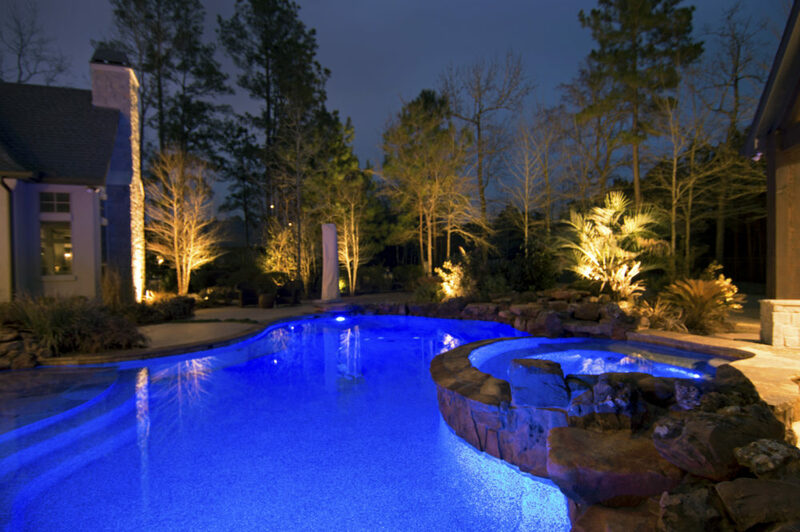 When choosing which types of landscape lights to use, there are several questions to ask. We answer this question in an article about What are the best LED landscape lights? Yes. We offer an industry best “2 YEAR” install warranty and a “10 YEAR” product warranty. Do you use subcontractors for the installation? Absolutely not! The only way to assure you get the Hudson Street Quality is to employ knowledgeable team members. The owner is present for each and every install. Learn more about what makes our lighting company different. Will landscape lights increase my electricity bill? Chances are you won’t notice any change in your bill. We specialize in LED installation which typically pulls no more than 300 watts of power. How long does it take to install my new lighting system? Most jobs take one full installation day. Occasionally the job is so large that it may take a few days.